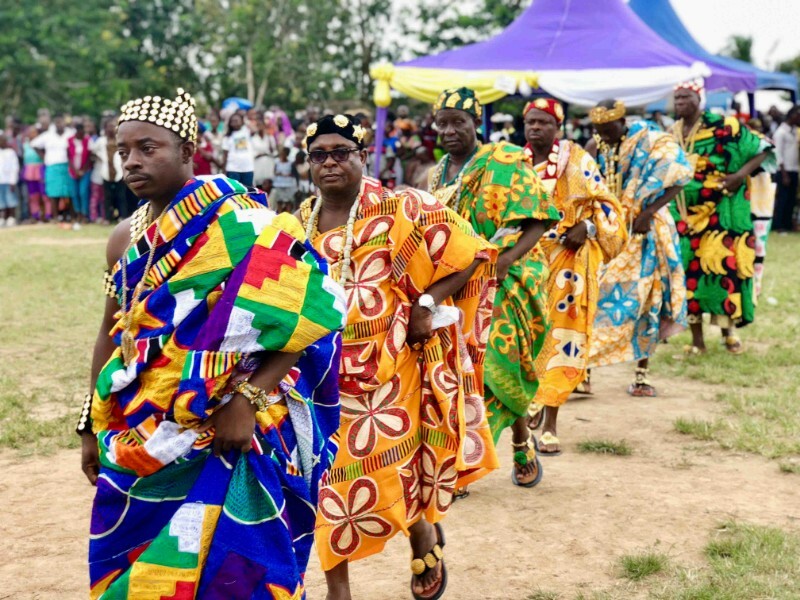 Abeadze Ahobaa Kese festival is celebrated by the people of Abeadze Traditional area in the Central Region of Ghana. 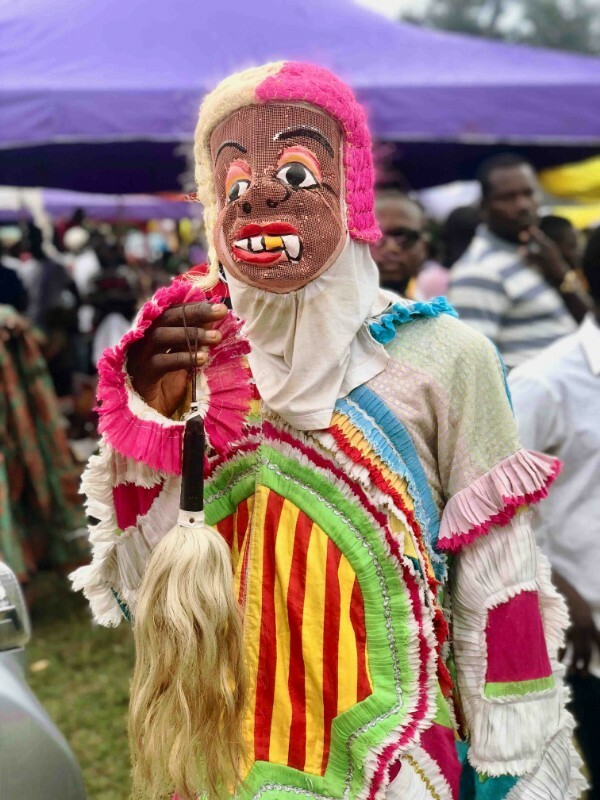 This annual festival is always celebrated, which commenced on the twelve (12th) Tuesday after ‘Abeadzeman Ogya’ is launched. 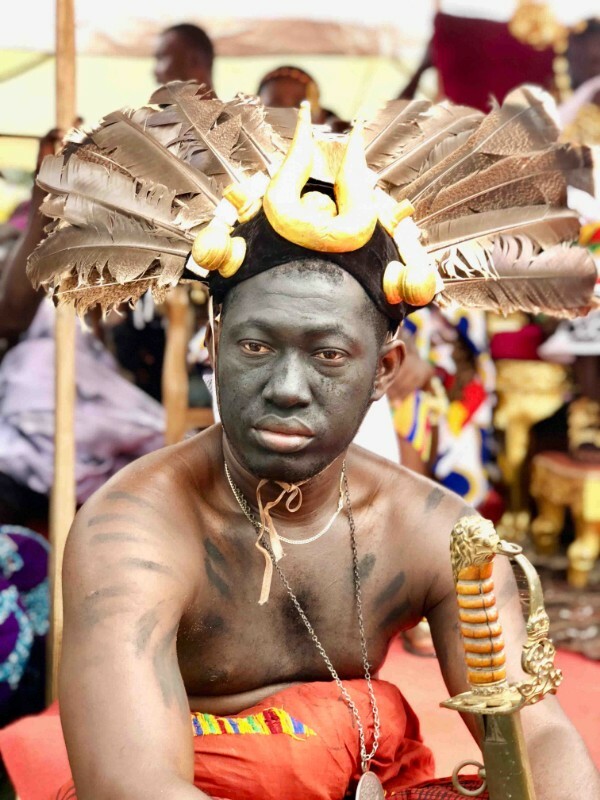 ‘Eguado to’ is a festival celebrated annually in Abeadzeman by every chief who sits on the black stool in his town/community. 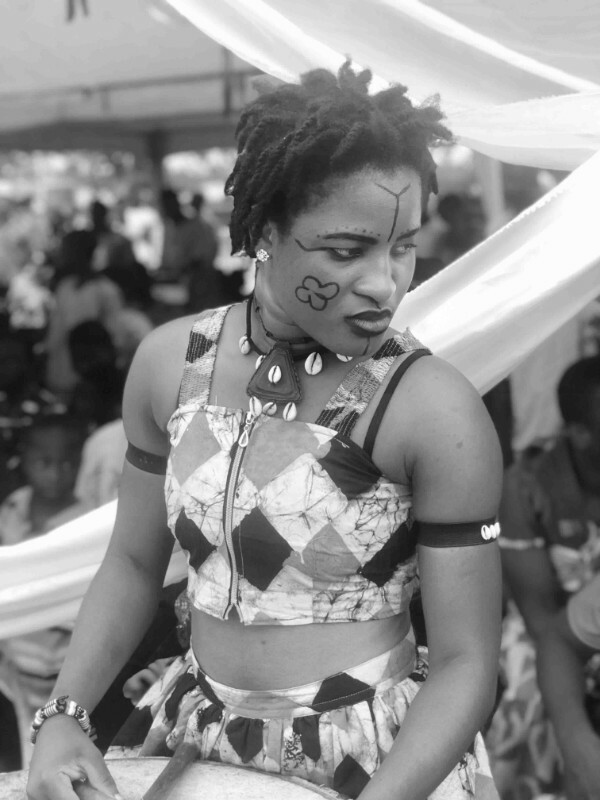 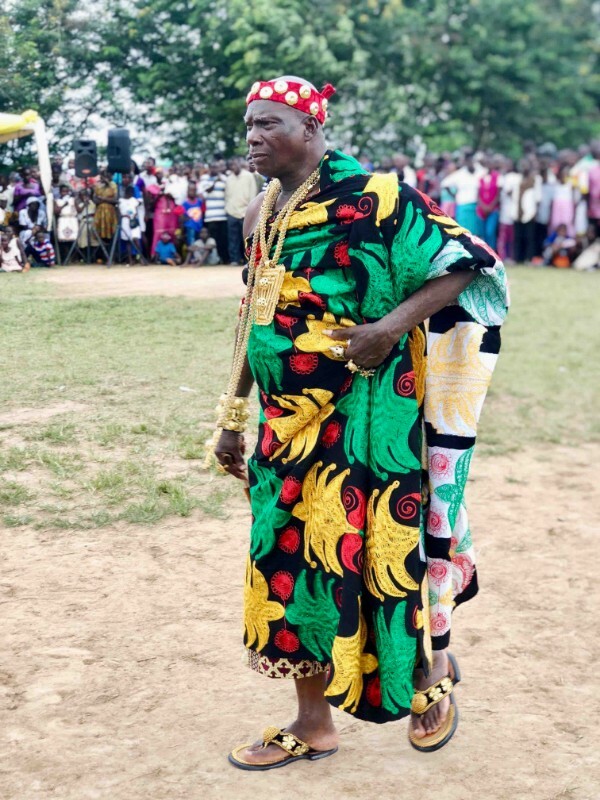 It is celebrated in the entire 23 communities of Abeadzeman, moving from one community to the other. 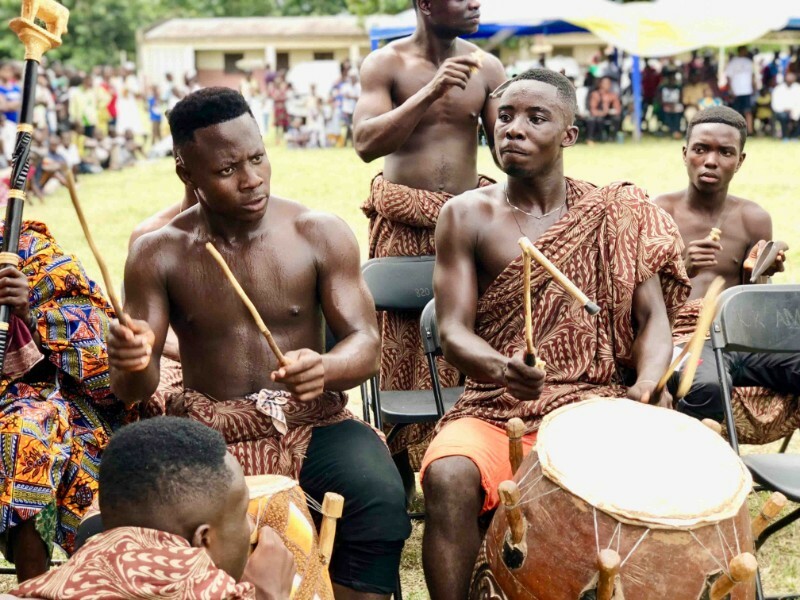 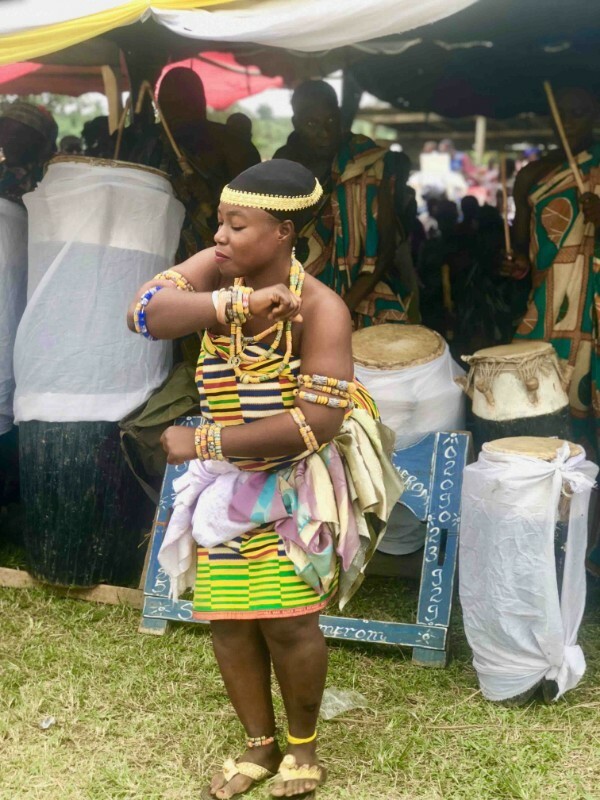 It is a week-long celebration marked by traditional drumming and dancing with a set day for the performance of traditional rituals and special stool rites. 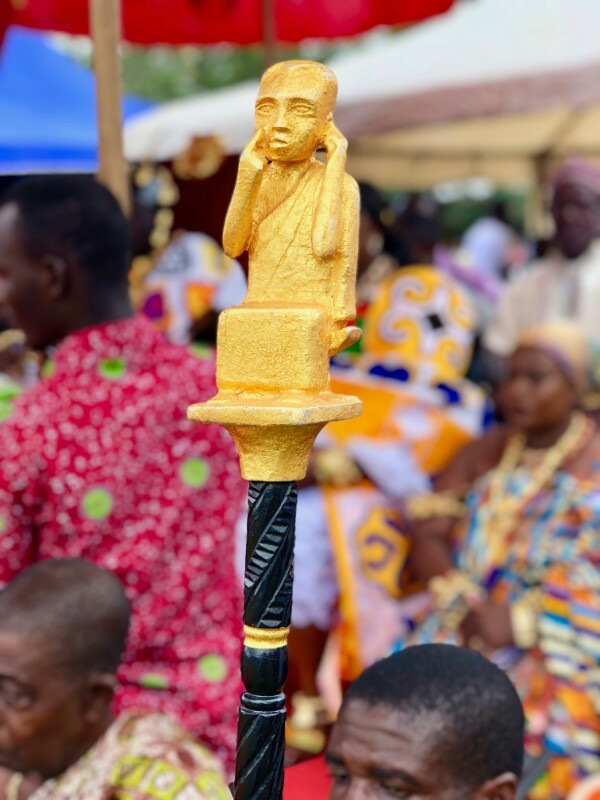 During the festival, the people come together in remembrance of Egya Ahor who gave up himself to be sacrificed to stop an epidemic. 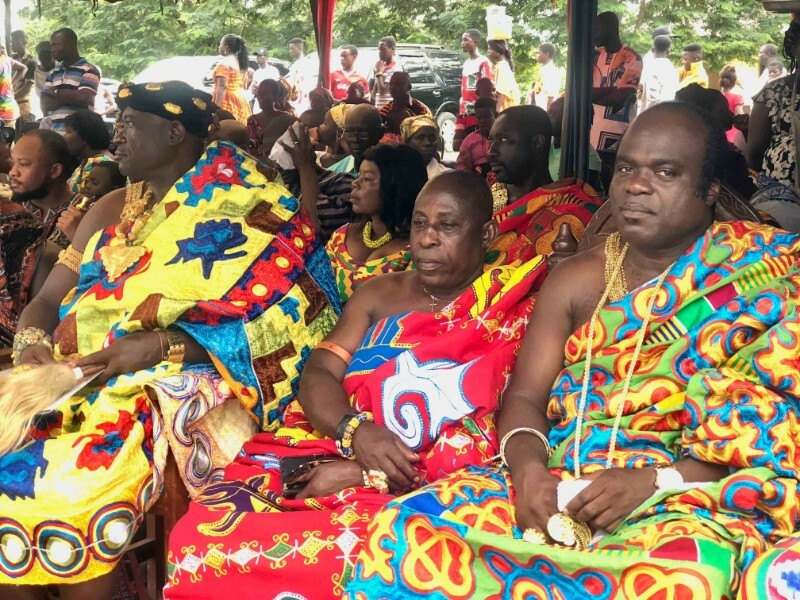 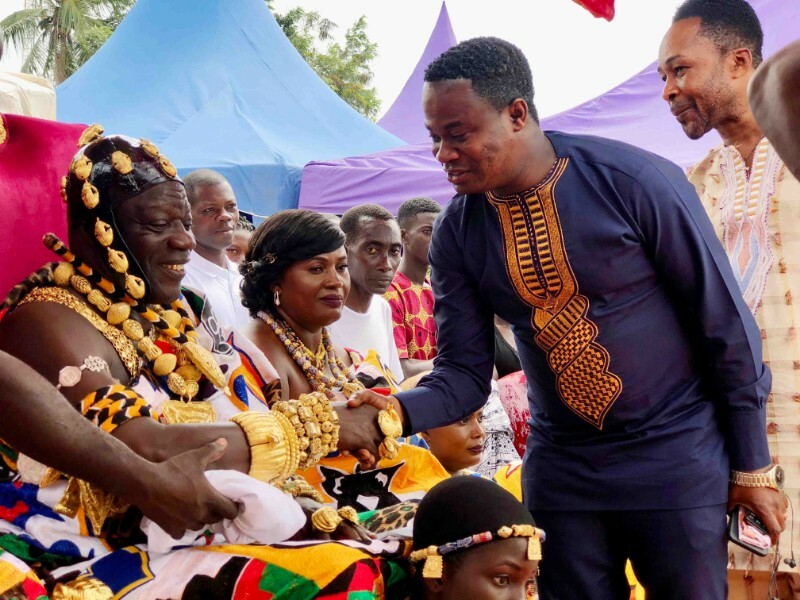 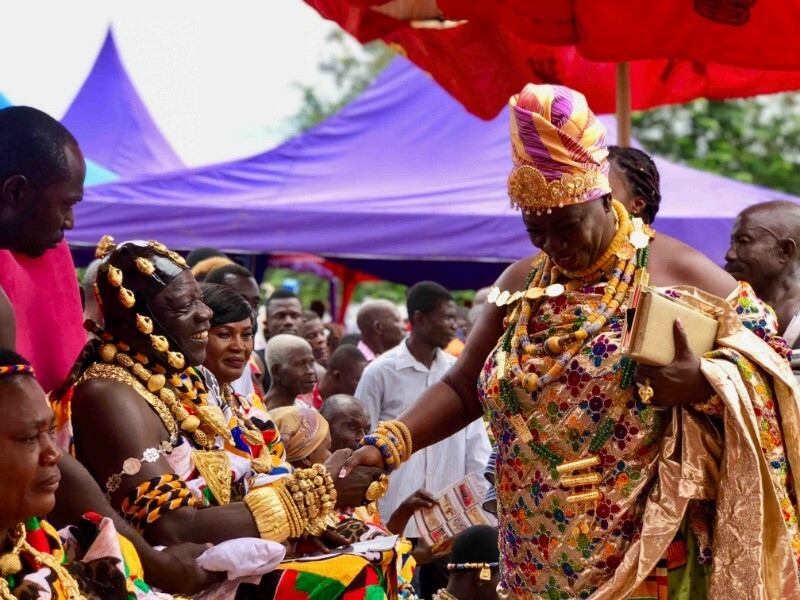 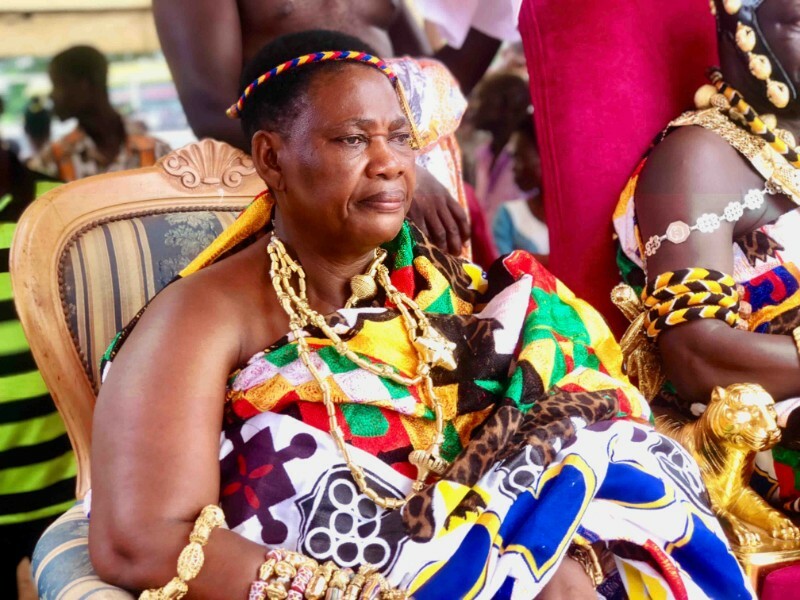 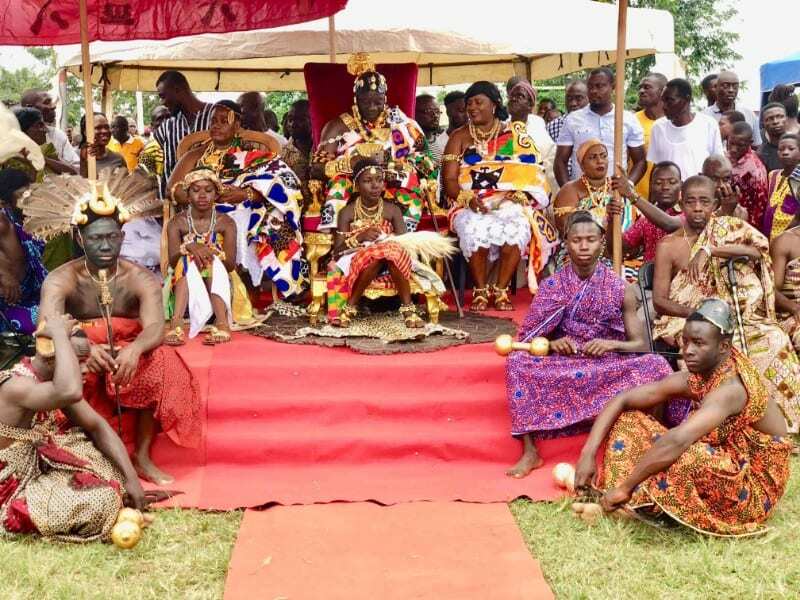 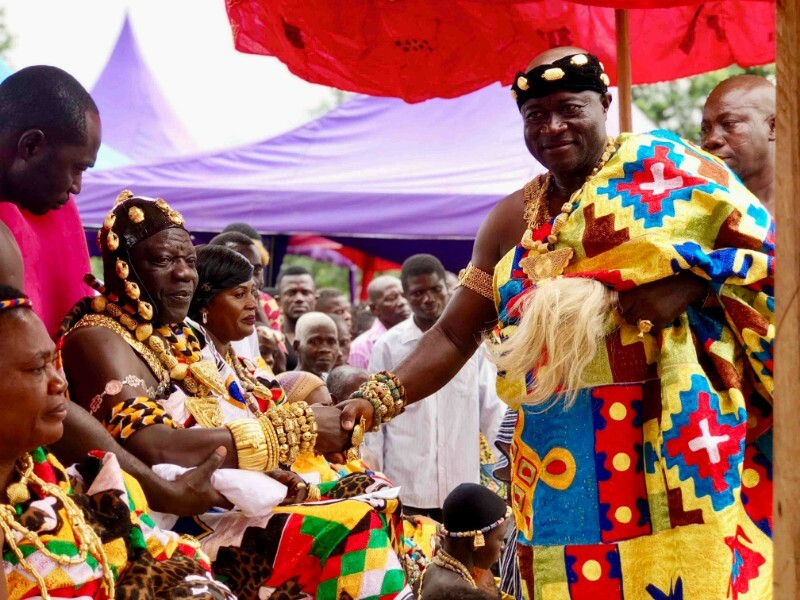 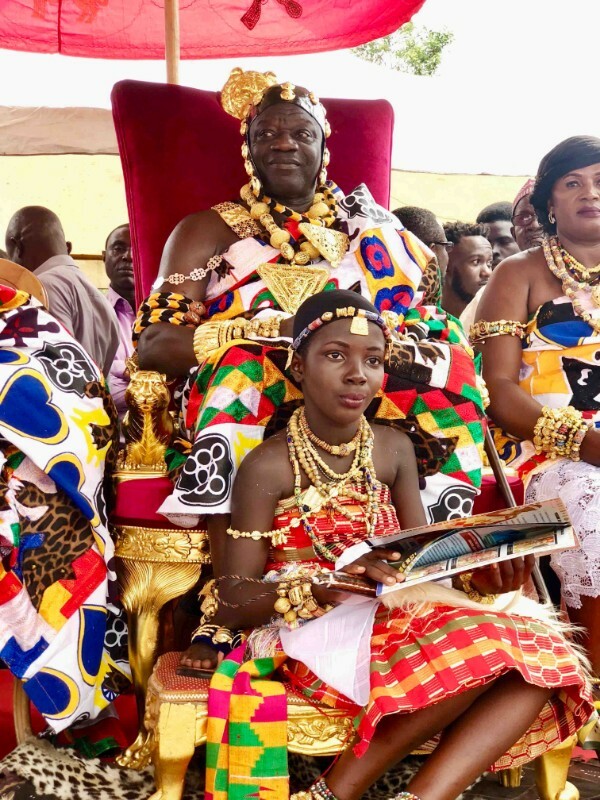 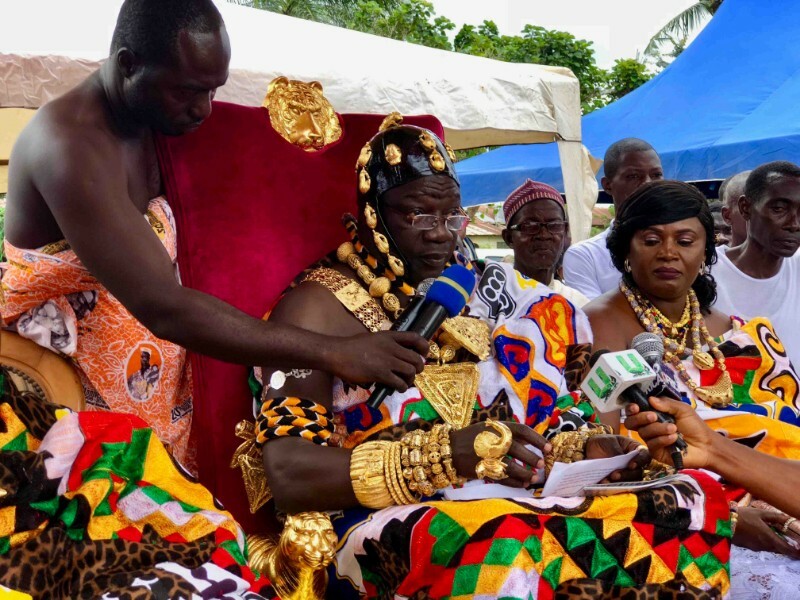 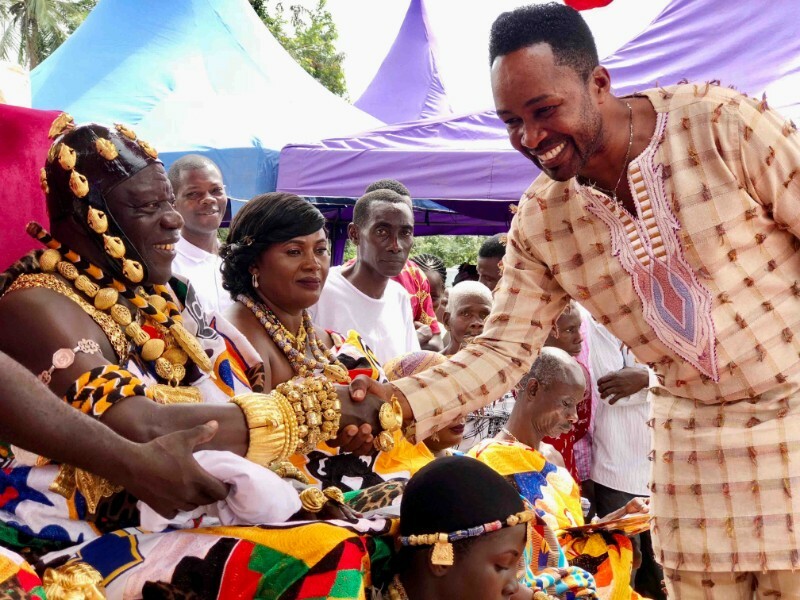 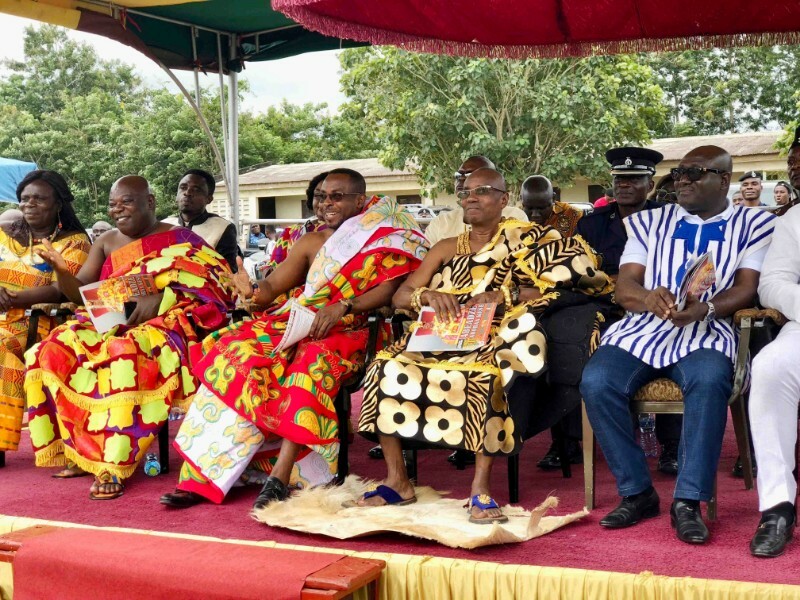 Ahor laid down his life so that his people could be saved from a plague which attacked and killed many of them after their migration from Techiman to their present settlements.